Roughly once a year I force rank the games published in a particular year that I have played, which I find to be an interesting exercise. Here's the list for 2012 games. This time expansions are mixed in. Previously I kept them separate because my eagerness to play an expansion usually corresponds to my eagerness to play the base game itself. So the ranking of an expansion does not really provide additional information. It would be better to compare the base game (usually published in an earlier year) with other games published in the same year. I'm doing it differently this time because sometimes I am more keen, or less keen to play a game's expansion. Android: Netrunner - I only have the base game plus 3 expansions from the first expansion cycle, and there is already a lot to explore. I have not played that many games yet. I enjoy the games so far and I feel there is a lot more to learn. I think I will enjoy it even more when I learn to play better. This can be a lifestyle game, i.e. a gamer can play just this one game, like Magic: The Gathering, or competitive Scrabble, or Chess. I can't imagine myself playing just one game, but I'd like to spend more time on this game. Clash of Cultures - a well-implemented civ game. 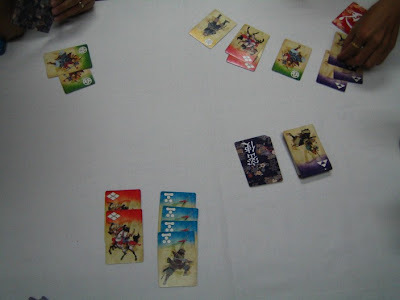 Shinobi: War of Clans - A clever card game where you need to hide your identity while secretly trying to help your faction win. Players need to carefully maintain some balance, because if your faction appears too strong, it will soon get cut down. There is also a timing aspect to it. If your faction can get a boost at the right time near the end, it will win even if it becomes obvious who you are working for. 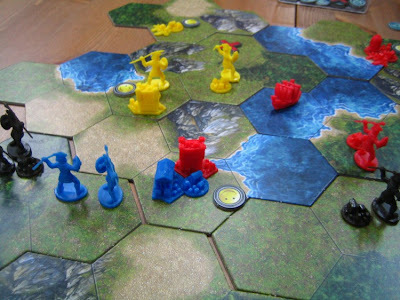 Mage Knight Board Game: The Lost Legion (expansion) - More variety for the base game. Fleet - A pleasant surprise. A quick card game where you need to make the most of special abilities you buy. 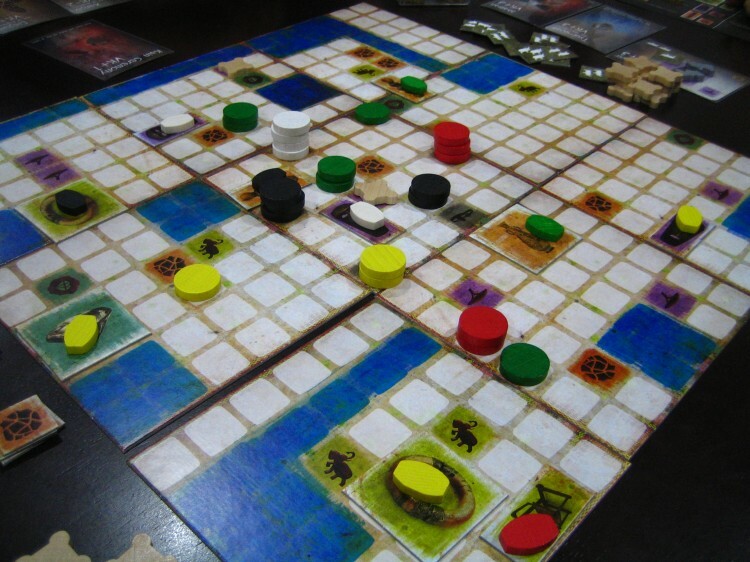 Tzolk'in: The Mayan Calendar - A "plan a few turns ahead" game. 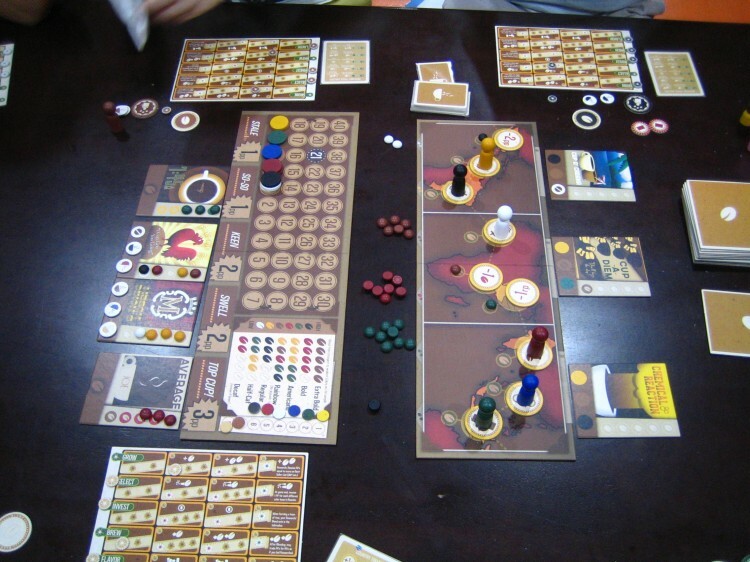 I didn't expect to like it because of the "worker placement" label, but it turned out that I enjoyed it more than I expected, even though it is a worker placement game. 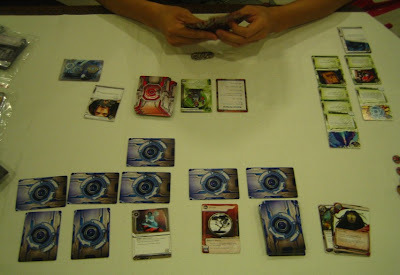 Ascension: Immortal Heroes (expansion) - I am playing all the available expansions on the iPhone almost every day. I have 5 ongoing games at all times. Since playing this is so convenient on the iPhone, I have zero urge to play a physical copy. Escape: The Curse of the Temple - I have only played this in a family setting, and never with the full rules. We only used a simple timer and not the soundtrack, so we didn't need to return to the starting point at specific times. Sunrise City - Quite tactical. Most memorable is the scoring system - you are always trying to precisely hit the 10pt mark when you score points, because when you do so, you earn two stars instead of one (stars determine victory at game end, so they are the real victory points). Sometimes you "help" others score points to push them over the 10pt mark. 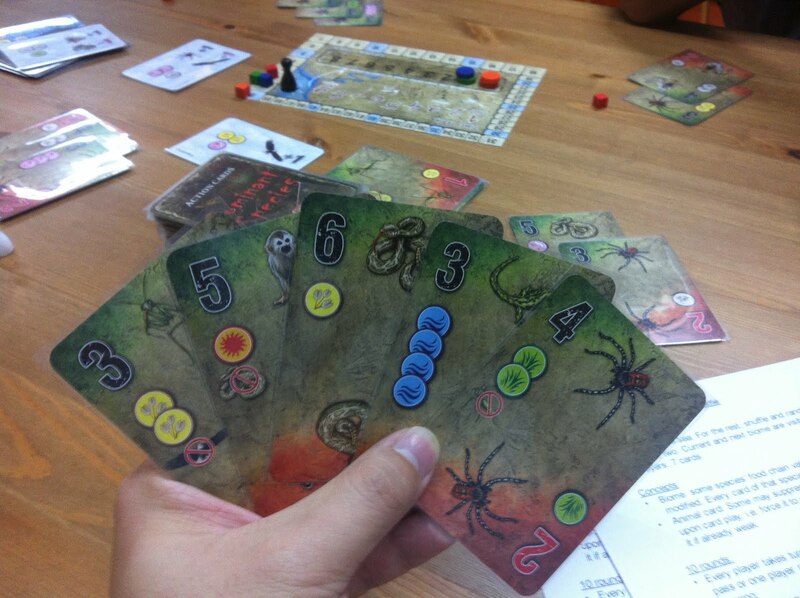 Seasons - Dice game with card drafting. All about planning for the best use of your cards. Town Center - Burnt out on the solo game because I feel I have solved the puzzle. I'd be more willing to play non-solo games. 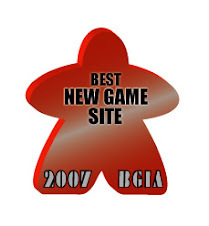 Terra Mystica - A hot game with a lot of good buzz, and now an award winner too. Love Letter - I wonder how much game there is to it. It's only 16 cards. Targi - Some interest. It can be a spouse game. The Palaces of Carrara - Interested to try this. Las Vegas - Heard good things about this one. Tooth & Nail: Factions - Allen has it. Read rules. Still have not played. Forgot rules. Just to say that... whilst fun, there is very little game in Love Letter. It is like playing Chronicle with only one suit of cards. Or Citadels with just the character cards. Thanks Justin. I guess I won't be seeking out Love Letter. :-) I probably won't mind playing it if someone brings it and suggests it though, at least to see what the fuss is about. Thanks. I have heard of the name of Polis: Fight for the Hegemony, but I have not read much about it. How does it compare to A Few Acres of Snow and Sekigahara, if you have played these two? I enjoy these eagerness posts, so thanks for posting another one! I disagree on Love Letter and think it is well worth getting. 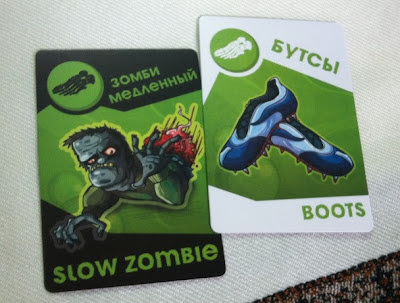 It is a very light game, but it is possible to be good at it (though there is a lot of luck so good players won't constantly dominate), and it is very accessible for non-gamers and kids (my nearly-7-year-old loves it). At the price it's a good buy, as long as you don't expect it to be something it is not. I've also not played Archipelago, but from what I gather, there is a hidden objective aspect and one of the possible objectives is to have a rebellion, so if a losing player torpedoes the game then it is possible that he is giving the victory to someone rather than ensuring mutual defeat. I love the idea of this mechanism. Regarding Archipelago, I think to enjoy it requires that players play with a certain mindset, and get into the theme. If played with a too competitive mindset, it might not be fun. A trailing player forcing everyone to lose just because he can is no fun. Even with the secret objective of inciting rebellion, the trailing player may still decide it's worth the risk, since he believes he is not going to win anyway. I think you're right. But then probably every game can be broken if people are playing them with the "wrong" attitude. I guess the trick is to figure out which games work (or won't work) for the group you have that day. If there's one game on your not-played-yet list that I really think you might like, or should at least try, it would be Keyflower. Hi Frank, yes I'd definitely be interested to give Keyflower a shot if I get the chance. Thanks for the recommendation. It's the people? It's the games?